I’m so excited to have been nominated for the 2018 Sunshine Blogger Award by both Simple Grateful Life and Ramblings of a Neurotic Writer! Thank you!! 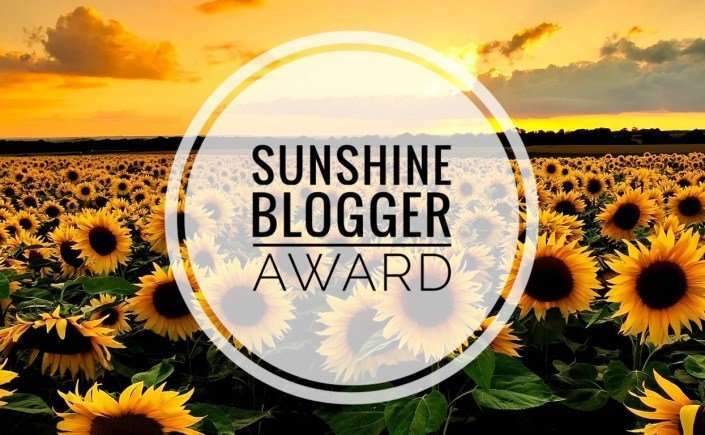 The Sunshine Blogger Award is a peer nominated way to acknowledge those bloggers that create inspiring and positive content that uplifts the community. Simple Grateful Life is a lifestyle blog written by Kelly. It covers healthy eating, DIY, homeschooling and practicing gratitude. Ramblings of a Neurotic Writer is a lifestyle blog written by Vada. It covers film/book reviews, travel and mental health– all accompanied by a cup of coffee! Give them both a look! 6. Display the Sunshine Blogger Award on your post or blog site. My dream job is getting paid to write and to ultimately earn passive income from e-books and e-courses. I have started the journey, but still have some other work on my plate to pay the bills for now. The personal finance community, the blogging community in general and down-to-earth successful people all have been great sources of inspiration to me as of late. I’m also intrinsically motivated by my own goals of living life on my terms and eventually achieving financial independence. Exploring neat free (or cheap) places like museums, gardens and parks. What is your greatest strength as a blogger? Great question. It’s much easier to say what I need to work on. But– I feel like I’m a solid writer and a supportive member of the blogging community. I’m not particularly religious and I’m not very knowledgeable about The Bible. But, I looked at some of the popular verses, and I really like this one– Ecclesiastes 3:1: For everything there is a season, and a time for every matter under heaven. It makes me reflect on the cyclical nature of life. Anything yummy that other people cook for me! I really have to be in the mood to cook. I have been shrimp-obsessed lately so pretty much any dish where shrimp is the star is tops in my book. My determination. I eventually achieve most things that I set out to do. You know, as I’ve gotten older, the excitement around holidays has really diminished for me. I don’t need the gifts associated with some holidays (although I still like to give them). I live far away from much of my family, so I’m not able to be at most family gatherings. At this stage of my life, I’d probably say that my anniversary with my guy is my favorite holiday. It’s awesome to reflect on all that we have been through and all that there is to come. It will be 16 years in November! Tough one. There were so many great moments with so many family and friends. I can’t pick. This one is also pretty impossible to narrow down! I’m pretty big into rock and jazz so most tunes in those genres are great. I started blogging to open up location independent income streams. What’s your favourite genre to read? I really enjoy non-fiction–usually in the area of business/entrepreneurship/personal finance. I do enjoy fiction from time to time, though, and have read every single one of the Sookie Stackhouse novels by Charlaine Harris. The series of books became the basis for the show True Blood. What are three things you would take to a desert island? Who is your favourite author/poet? I enjoy the poetry of Robert Frost, Sylvia Plath & Jim Morrison. That’s tough. I’m not sure that I could ever get over the angle of having to use my mouth to bathe… If I had to choose one, I’d be a pelican. Pelicans are symbols of community and contentment. They also get to fly and swim. (I can’t do either). Something in the chip family… sweets are good, but salt is better! Toss up: MASH or Golden Girls. In my opinion, both have held up very well over time. I’ve watched every episode countless times and still find myself laughing and crying with the plot. Great writing! What 5 things could you not live without? Yes– one indoor cat and several outdoor stray kitties. I’d take an indefinite road trip around the United States. I have seen quite a few states but I would definitely like to know my own country better. 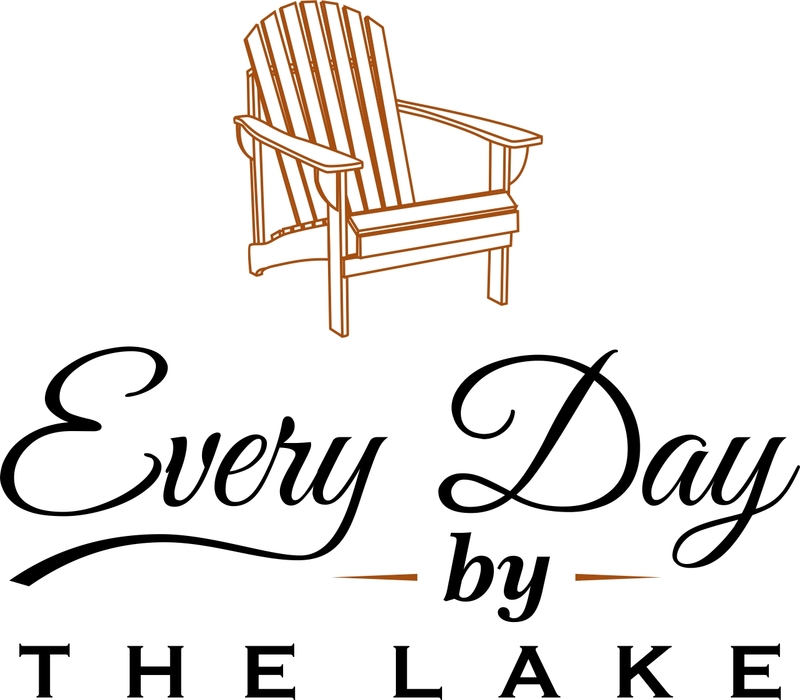 Would you rather live in the city, in the woods, on a farm, on the beach, in the mountains or by a lake? Why? When evaluating a work opportunity, rank these in the order of importance to you: work environment, challenge, money. Explain your rankings. Is your blog for catharsis, income generation or both? Explain. What is the biggest goal that you are actively working towards? Describe the greatest travel journey you have ever been on in 50 words or less. Which of these magical abilities would you rather have–telepathy, immortality or time travel? Why? What common room in a house (kitchen, bathroom, living room, bedroom, dining room, etc.) could you live without? Explain. List your top 5 favorite foods. Now, list your top 5 least favorite foods. What is your favorite gameshow or board game? Why? What one word would you use to describe yourself? Why? Would others use the same word to describe you? I look forward to seeing the responses from my nominees! There you have it– The Sunshine Blogger Award. What fun! Loved reading your answers, you are a great writer! With your determination and talent you will go far!